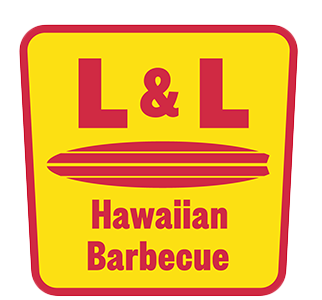 Online ordering menu for L & L Hawaiian Barbeque (Broadway). If you're looking for authentic Hawaiian cuisine in El Cajon, California then you've come to the right place! At L & L Hawaiian Barbeque on Broadway, we serve Combination Plate Lunches including the Lau Lau Combo or the Seafood Platter. Our menu also features Ahi Poke, Hawaiian Bowls, and Musubi! We're conveniently located at the corner of I-8 and San Vicente Fwy! We're not far from Parkway Plaza! Order online for carryout!